Here it discusses about some of the features of signature data and their extraction from the raw data set collected from ATVS signature database. The features include time duration, sign changes of dx/dt and dy/dt, average jerk, number of pen-up pen-down etc. Signature features are pre-processed and brought to a value having same decimal point and trained using back propagation neural network. For signature data of 10 users and accuracy rate of 86% is obtained. Long CAI, Kokula Krishna Hari Kunasekaran, Vignesh R. "ONLINE SIGNATURE RECOGNITION USING NEURAL NETWORK." 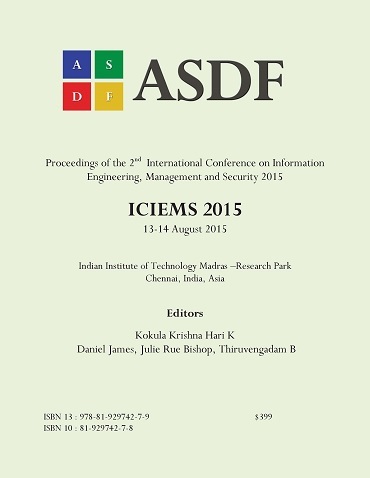 International Conference on Information Engineering, Management and Security (2015): 289-293. Print.